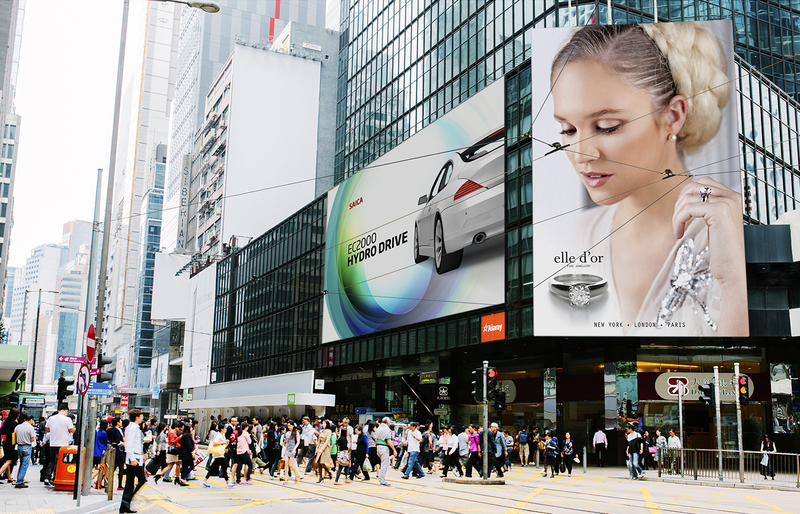 Outdoor advertising is designed to put the brand or product message where it matters most, in front of the consumer, with methods as diverse as traditional billboards, taxis, bus stops, trains & tubes to ultra-large building wraps. Brand owners and advertising agencies are constantly looking for new ways to communicate with us as we’re on the move. In addition, the market is constantly looking for ways of meeting the quality demands of the brand owners whilst reducing the installation costs and environmental impact of traditional methods of outdoor advertising such as billboards. Fujifilm’s UV inkjet systems are ideal for meeting the diverse needs of this market. 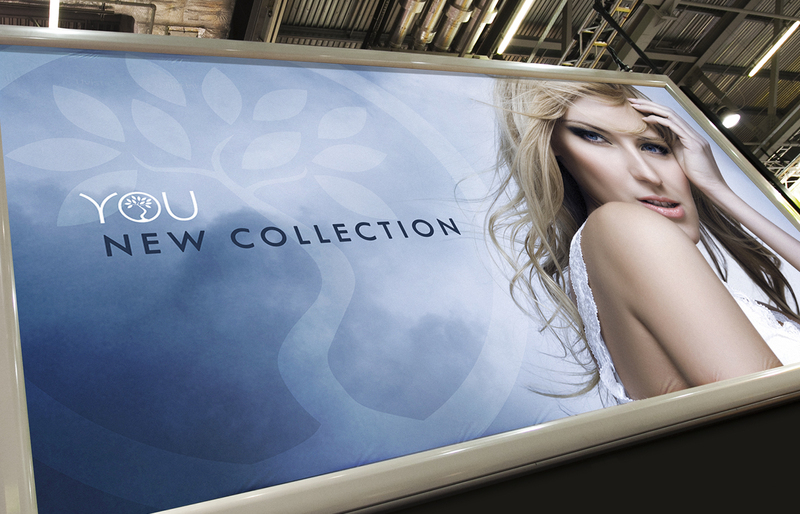 A significant proportion of traditional billboard print business is still offset. However, developments with inkjet and greater environmental concerns are pushing this work towards UV inkjet. Unlike other inkjet chemistries, Uvijet inks provide excellent adhesion to polyethylene, which is growing in popularity and replacing multiple sheet posters with one single sheet poster primarily due to its environmental and health and safety benefits. The use of polyethylene to replace traditional paper and paste with a dry posting system for billboards is becoming more popular, creating a high definition poster that can be changed quickly and efficiently, is light and so cheaper to transport, and is fully recyclable.